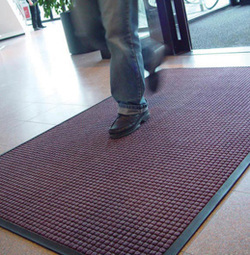 Matting system should be installed at all building entrances. This is to prevent most of the soil and moisture from entering the building. The area around the entrances should be kept clean as well, to keep soils as far away as possible. 1) Bonnet Cleaning which removes surface soils, improving appearance and is fast drying. 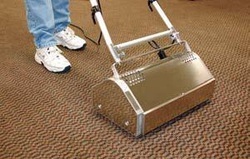 2) Encapsulation Cleaning which makes oils and soils difficult to attach to carpet fibers. 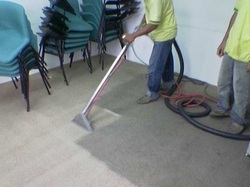 This service is needed when the appearance of carpet has reached an unacceptable level or traffic patterns become obvious. 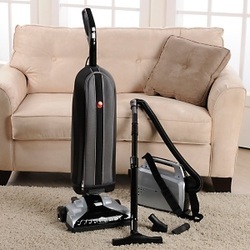 The method used is usually Hot Water Extraction (HWE) which can flush out most of the soils.